Father's Day is coming up on Sunday 18 June in the UK and I'm pleased to say I've added two new designs to my Choosey.com page to celebrate. 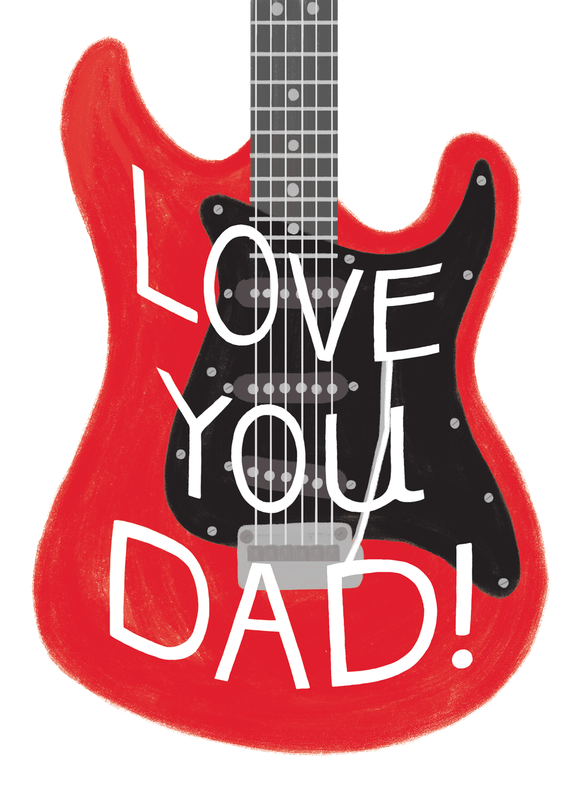 Choosey will send your card for you and you can even add a video of you wishing your Dad a happy day. 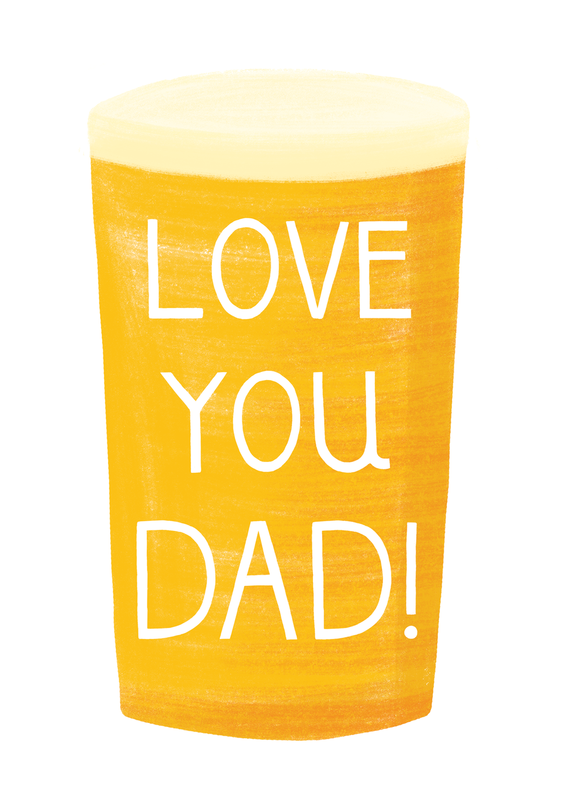 There's also currently 25% off all Father's Day cards with code FATHER25. Why not pop over to have a look and order your card today!